Elexus Groves, 21, Faces Charges for Her Role in Killing a 14-year-old High School Student. ALBUQUERQUE, NM. - Elexus Groves, 21, is behind bars and charged in connection to the death of Shaylee Boling, 14. Boling died after Groves and a male accomplice stole a car that was warming up on the 12000 block of Turquoise Trail NE on Wednesday, January 18th. 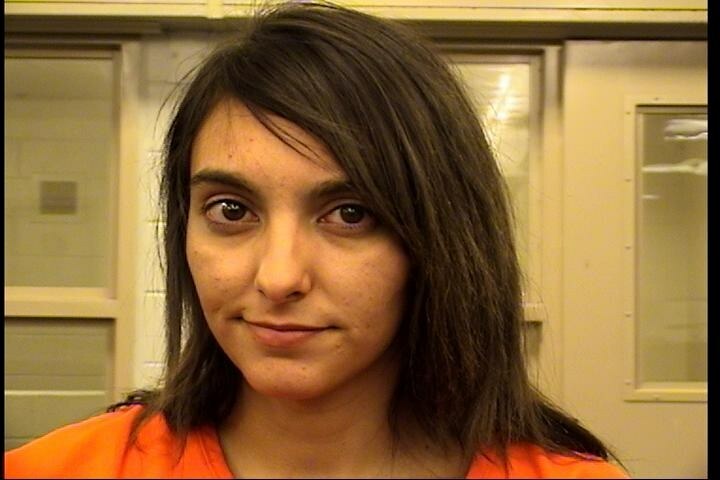 The suspects fled the scene and crashed into a car in which Shaylee Boling was a passenger. Boling's mother and her 3-year-old brother were transported to the hospital. Her mother remains in critical condition. Her brother is expected to recover. After thorough investigation APD detectives found Elexus Groves just before 10 this morning (1/20/17) near Eubank and Copper. Groves faces charges of Homicide - Felony Murder, Unlawful Taking of a Motor Vehicle, Tampering with Evidence, Aggravated Fleeing an Officer, Aggravated Battery with Great Bodily Harm (two counts). Her accomplice is still on the run.